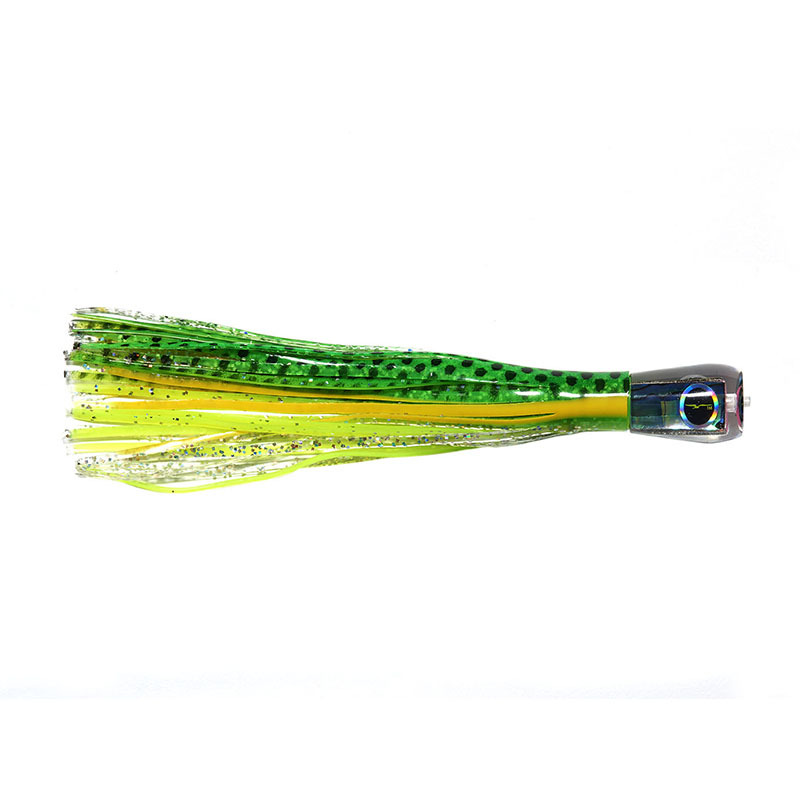 Selected for cause and effect, these micro series lures are deadly in a wide variety of applications. Any position, tucked in tight or way back. Any species. These deadly little demons are derived from their bigger brothers and sisters, but just as deadly! We present the Micro tackle Series. We have selected some of the most popular and proven colour combinations, but call us if you want to expand on these. Available rigged or unrigged. 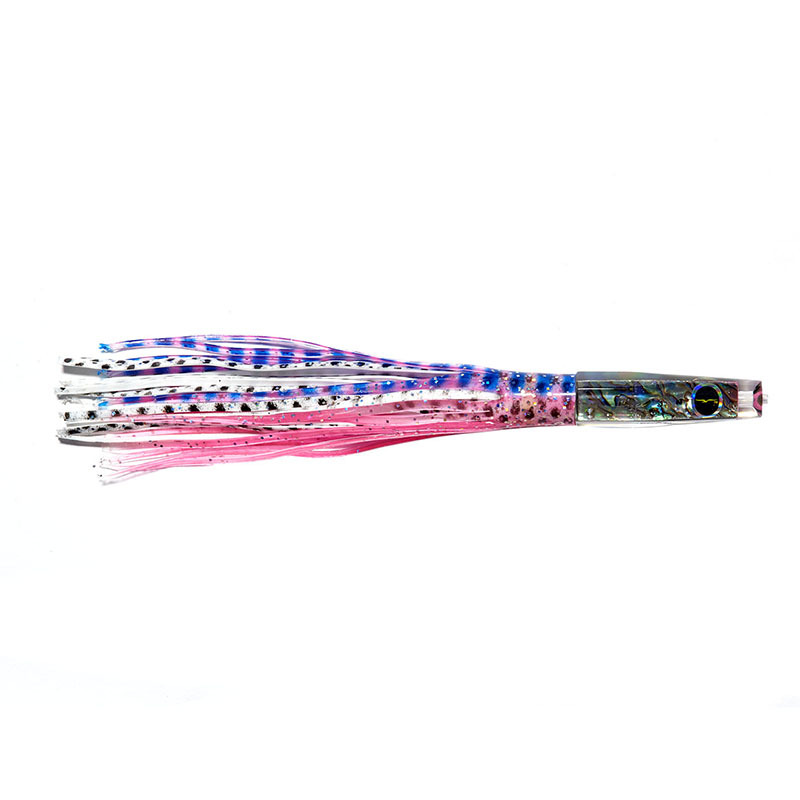 We offer 10ft leaders as standard on all our rigged lures. As most set-ups now feature wind-on leaders, this allows the angler to get the swivel to the rod tip and for the wireman to take a wrap and get the fish close to the boat. This length works for both stand-up and chair rods. As most wind-on leaders are 25ft, you can remove 6ft, and then add on our 10ft leader to give you an overall length of 29ft. This will allow a little stretch and still be within the IGFA ruling of a maximum of 30ft. 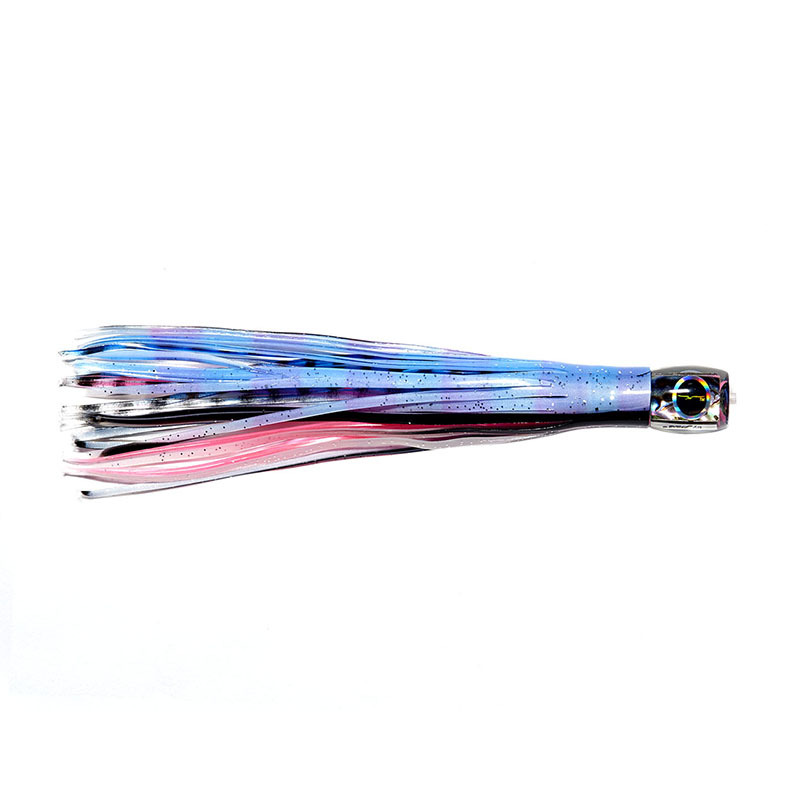 All our lures are rigged with appropriate sized single hooks. Select the colour of your lure and if you would like it rigged click again on the standard rigging option. 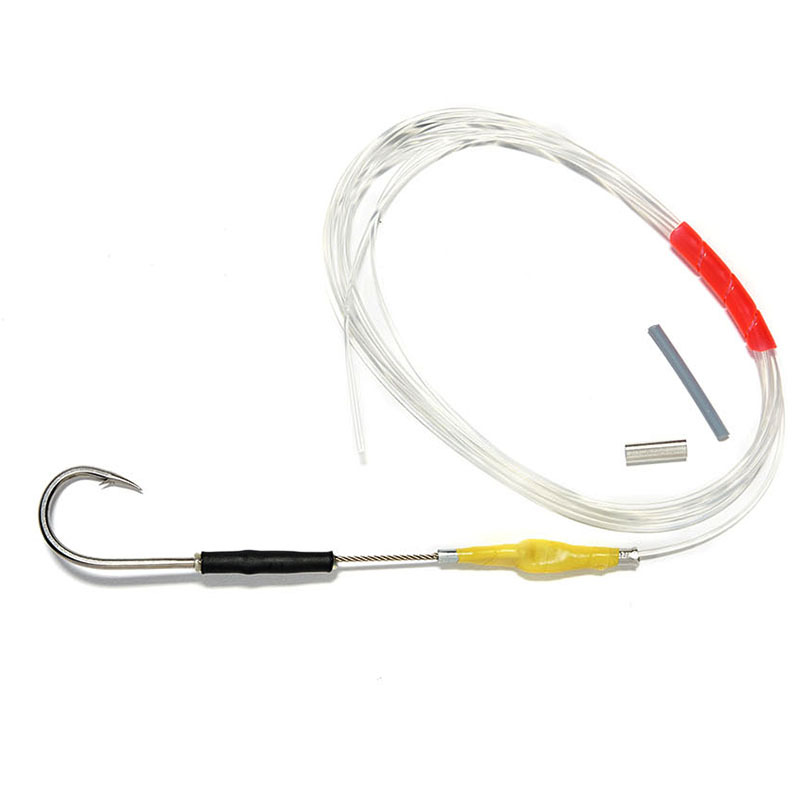 We will also make hook-sets and leaders to your own specification so please call us to discuss.